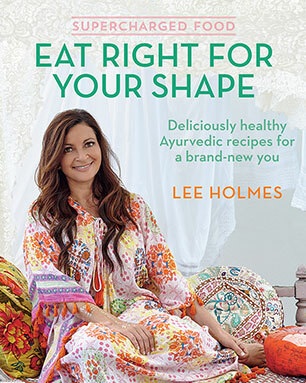 Lee Holmes is a Certified Health Coach (IIN), yoga teacher, wholefoods chef and author of the best-selling Supercharged Food: Eat Your Way To Good Health and Supercharged Food: Eat Yourself Beautiful. 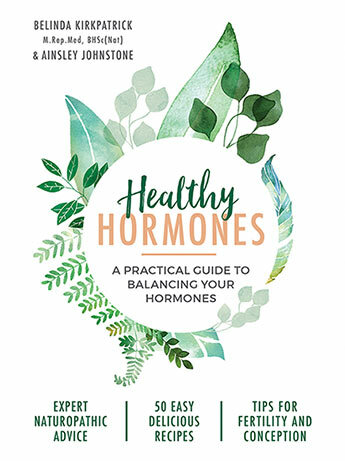 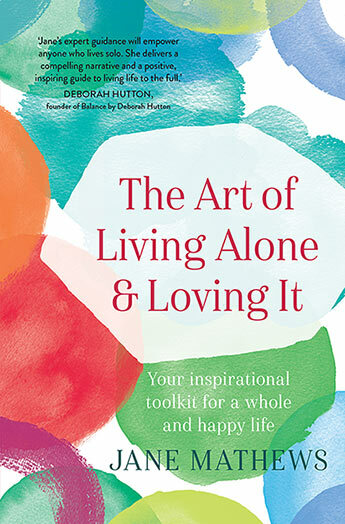 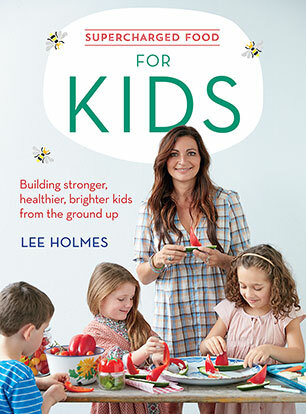 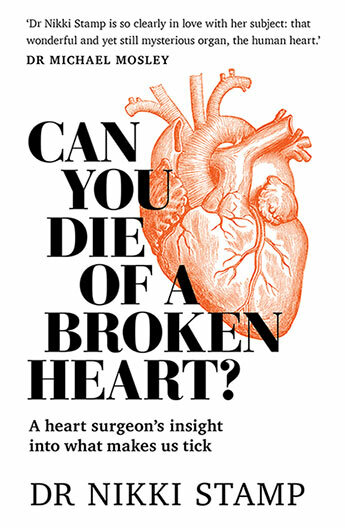 Lee writes for Lifestyle Food (Yahoo) and Wellbeing Magazine, and her articles have appeared in Miranda Kerr's 'Kora Organics' blog as well as in The Times and The Daily Express in the UK. 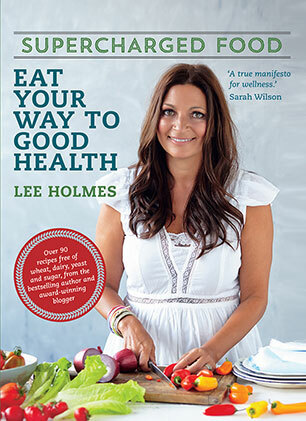 Lee's blog won the Healthy Eating Category at the Bupa Health Influencer Awards in 2013. 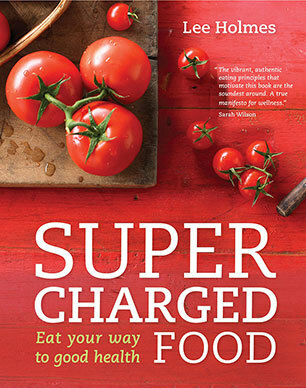 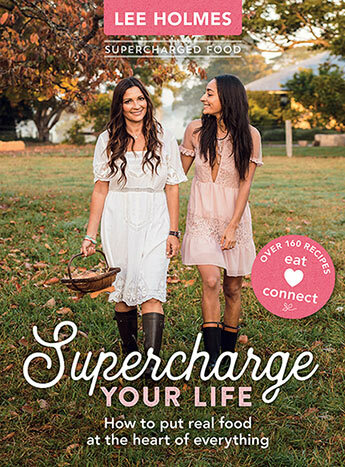 A guide to making your supercharged kitchen the heart of your home, with over 160 nutritious recipes and information and inspiration to help you consume and live with purpose. 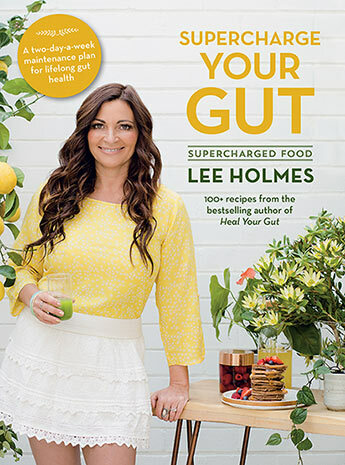 This follow-up to Lee Holmes' bestselling Heal Your Gut provides an in-depth survey of our most influential body part, based around a two-day-a-week gut maintenance plan and over 100 gut-loving recipes. 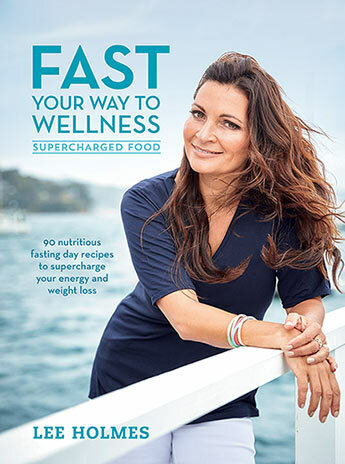 A simple, supportive and sustainable approach to intermittent fasting (IF), featuring balanced meals that use nutritious unrefined wholefoods to boost energy. 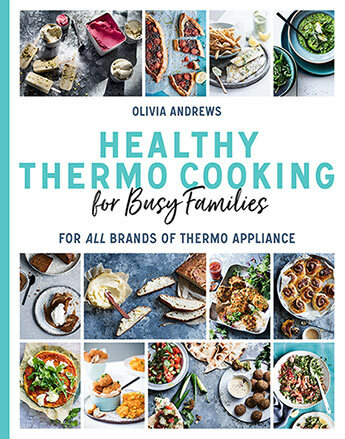 Recipes and meal solutions that not only taste delicious to kids, but deliver the nutrients needed to help sustain their energy levels, keep their mood up, concentrate and perform at their best. 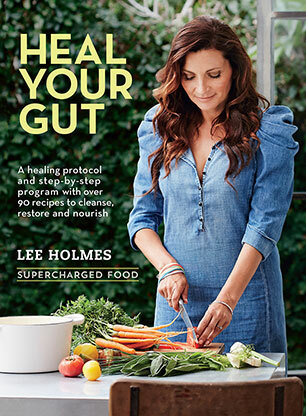 A step by step protocol to restore inner health, including more than 90 anti-inflammatory recipes to heal and nourish. 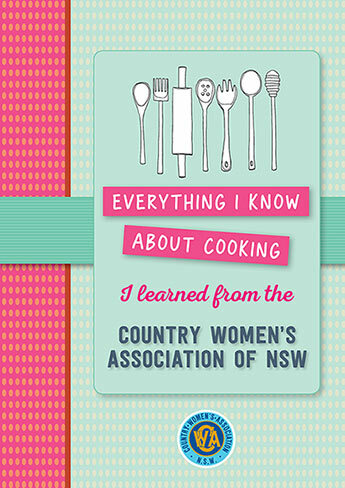 Mastering the Basics: Pies, Tarts and Pastries demystifies the complicated world of pastry making with easy to follow techniques and step-by step photography that allows every cook to develop their skills with thoroughly tested and appetising recipes. 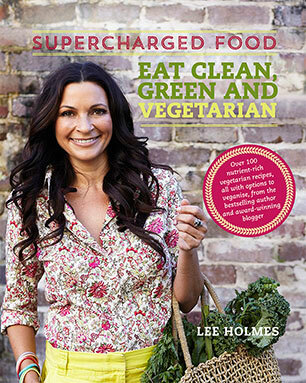 Lee Holmes is back with over 100 vegetable recipes that even the meat loving members of the family will love. 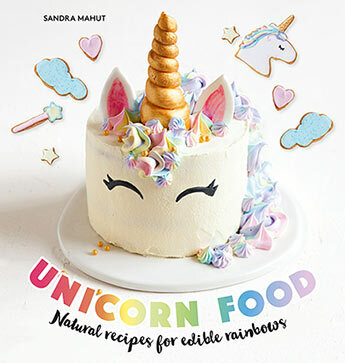 Over 90 gluten, wheat, dairy, yeast and sugar-free recipes that are packed with flavour as well as good for your health. 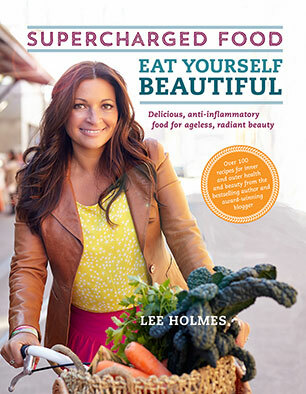 Over 100 nutritionally rich, delicious anti-inflammatory recipes for ageless beauty.